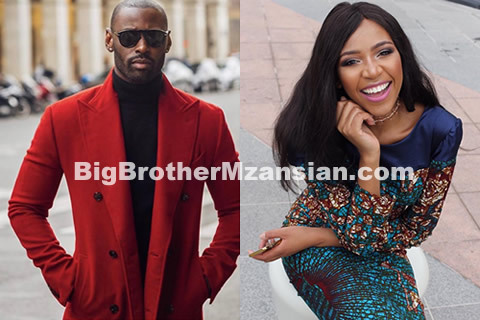 Model and former Big Brother Mzansi housemate Blue Mbombo has a new boyfriend and indeed he's an upgrade. 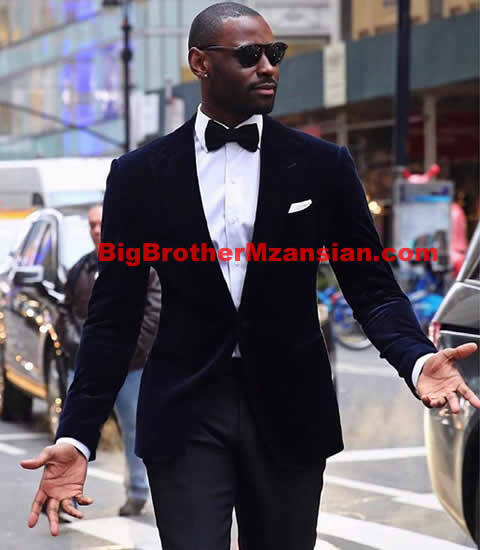 Blue who previously dated another former Big Brother Mzansi season 2 housemate, rapper K2 who's real name is Katlego Mabusela is even thinking of getting married to her new bae. And since the pair began dating, Blue has shared a few pictures of her lover on her Instagram. Blue also posted the below photo of this lucky dude saying that they were soon getting married but he wasn't aware yet.